Alli grew up in Hobart, Tasmania before completing a 5 year Osteopathic degree at RMIT. After graduating Alli moved to Greece to play in the European professional Water Polo league, before returning to Melbourne to begin her journey founding Without Limits Health in 2011. Alli is passionate about sport playing over 200 games in the Australian National League Water Polo competition. 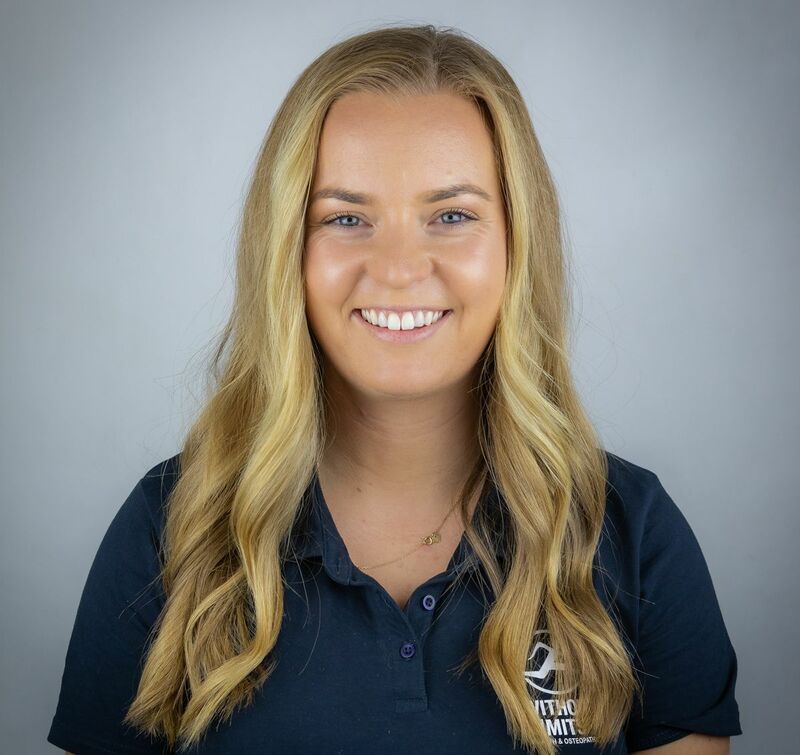 Alli has worked with the Women’s VIS Water Polo squad teaching pilates, Alli also does a range of health talks and programs working with schools, including sporting organizations such as Victorian Swimming, and Water polo Victoria. Alli treats all ages from all types of injuries and complaints and shares an interest in women’s health; appreciating the complex nature of women’s hormonal cycles and the effect they have on the body throughout normal cycles and during pregnancy. "I believe that knowledge is the key to a healthy mind, body and soul, and that the only limits we have are the limits we create." Yannick is a passionate Naturopath who strives to help her patients obtain optimal health and healing through lifestyle, diet, herbal medicine and supplements. She believes in treating the person as a whole empowering you to heal your body in the most natural way and without limits. 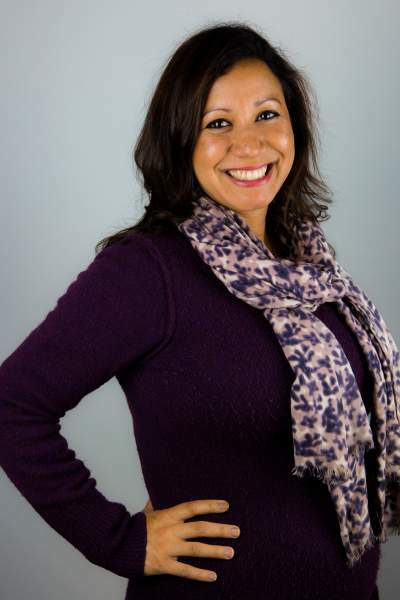 Yannick completed her Diploma of Remedial Massage in 2005 and this opened her eyes to the fact that patients would come and see her for massage when they needed so much more. After speaking to patients about their health issues and concerns Yannick decided to pursue her interest in natural medicine and began her Bachelor of Naturopathy in 2006. After graduating from LAWS college in 2010 Yannick moved to London and worked as a trainer for a probiotics company called Optibac. It gave her the opportunity to work with some of Europe’s leading Natural Health care practitioners such as Jan De Viers from the A.Vogel herbal company. During the initial Naturopathic consultation, Yannick uses a Bioresonance machine which allows her to pick up on certain nutritional deficiencies, illnesses and areas of weakness and toxicity in the body which can then be addressed using natural treatments, herbs and supplements. Yannick has a particular interest in women's health and has completed further training in pregnancy and fertility with MediHerb. She offers fertility, conception and pregnancy packages along with weight loss and detox programs. To get more information about the costs and inclusions of these programs click the links above or visit the programs page. As well as massage and naturopathy, Yannick also practices energy healing and Reiki to help rebalance the the body's subtle energy chakras and restore well-being. Tom has a passion for health and fitness competing in fun runs and finishing his first marathon in July 2010 on the Gold Coast. His interest in many sports including football, basketball, boxing, water polo, triathlon, weightlifting and CrossFit enable him to have a keen eye for the treatments, remedies and programs for people that are looking to improve their fitness or just live a healthier life. As a qualified and experienced Personal Trainer (certificate 3 & 4 Fitness), Tom leads daily Boot Camp and one on one sessions each week. He uses this skill and experience to present a more holistic view of health and well-being. He has worked with many athletes of different sports predominantly in football, running and swimming. He also works with corporate clients treating injuries that occur from everyday desk jobs and has developed techniques for treating people that suffer pain from the wear and tear of everyday life. Tom has also completed extensive workshops for pre and post natal treatment to help mothers deal with the stresses and problems that can arise during and after pregnancy. This combined with Ergonomic Assessment are further skills that Tom can guide clients through. 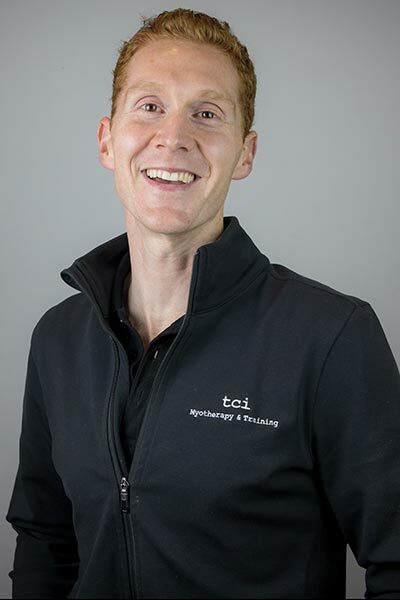 He specialises in deep tissue massage, dry needling and joint mobility.